According to the 48-year-old candidate, the future French government should leave the eurozone, hold a Brexit-style referendum, levy taxes on foreign workers, lower the retirement age and increase some welfare benefits, while cutting income tax. 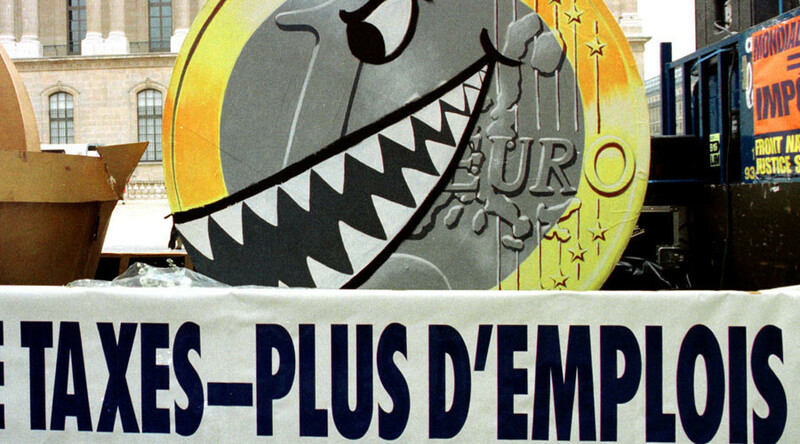 Earlier this month Le Pen pledged to introduce a new tax to prevent foreign employees being hired, claiming the money raised could be used for the French welfare system. 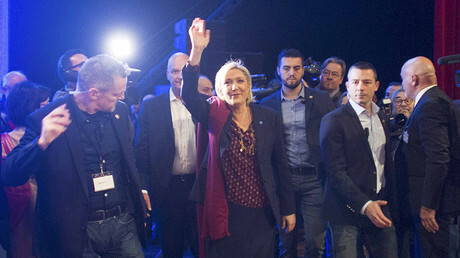 A new poll issued Thursday by research firm Harris Interactive shows Marine Le Pen will win the first round of France's presidential election in April, getting 24 percent of vote. Other polls indicated she will lose the runoff to Emmanuel Macron.